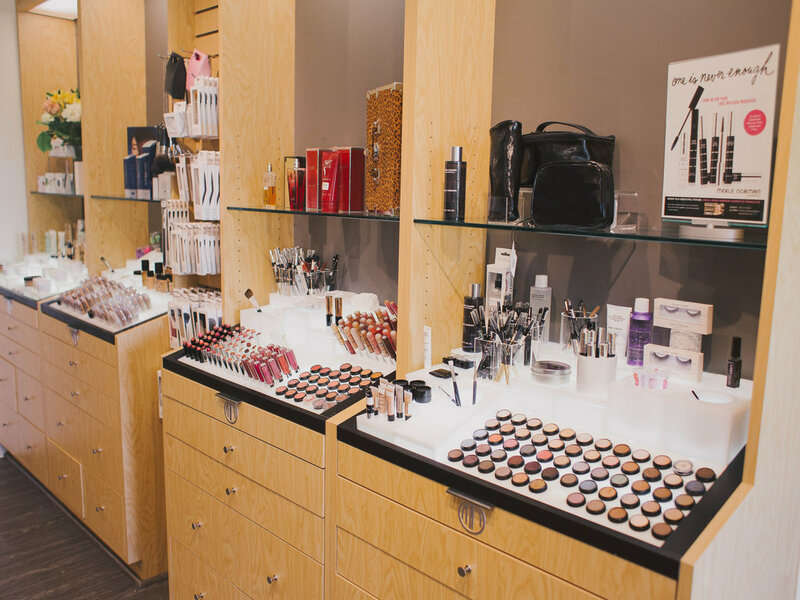 Merle Norman Cosmetics offers a full spectrum of skin care and color needs for all women. All Merle Norman products are proudly made in the USA. 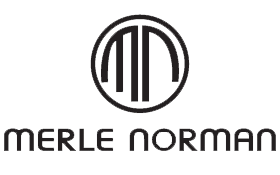 Merle Norman Cosmetics develops and manufactures its own full line of skin care and color cosmetic products. The Merle Norman line includes hundreds of tried-and-true products, addressing the full spectrum of skin care and color needs for all women. Merle Norman Cosmetics currently researches, develops, manufactures and packages its own line of skin care and color products. Using state-of-the-art technology and the finest ingredients available, Merle Norman Cosmetics takes pride in its pioneering use of advanced formulations.